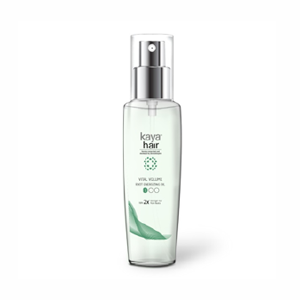 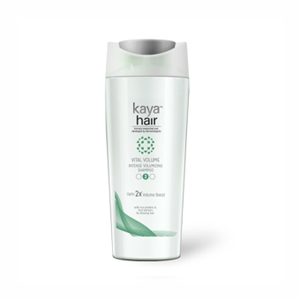 Kaya's Vital Volume Intense Volumizing Masque is formulated to impart strand strength, control moisture balance and lift strands, giving a thicker fuller look. 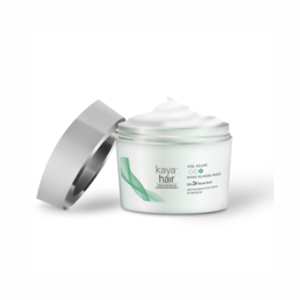 Explore the entire range of Hair Creams & Masks available on Nykaa. 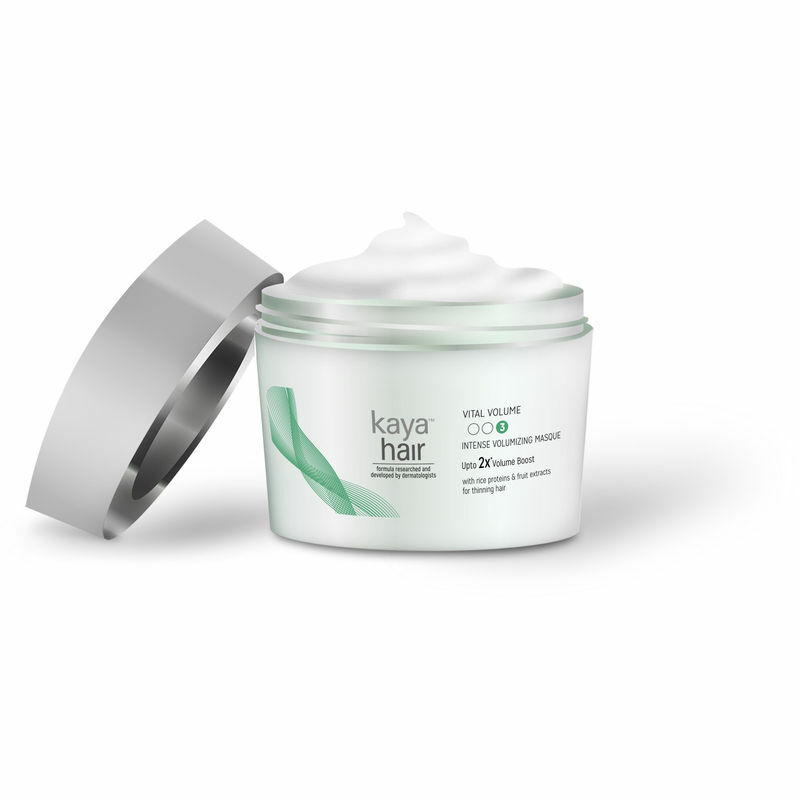 Shop more Kaya products here.You can browse through the complete world of Kaya Hair Creams & Masks .